Introducing the SIGMA CONTROL 2 – A revolutionary new modular concept that takes compressor controllers to the next level and beyond. 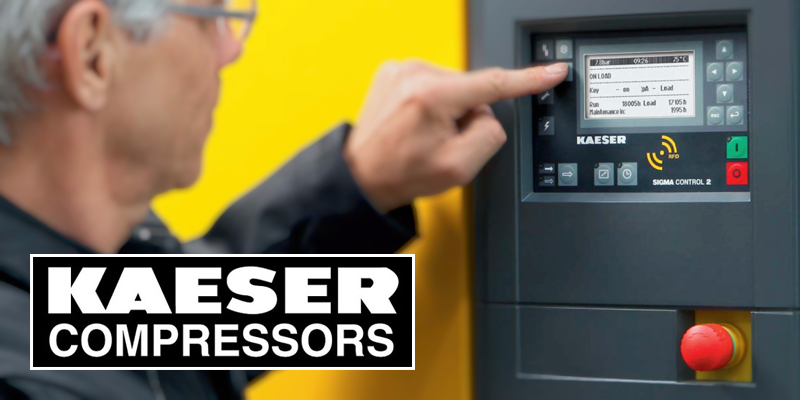 The SIGMA CONTROL 2 features a highly flexible modular design, yet its standard construction means that this versatile control system can be matched to suit the needs of any rotary screw compressor or rotary blower from KAESER KOMPRESSOREN’s extensive range. Comprising of a main control unit and separate input/output modules, this modular concept, therefore, enhances communication and maintenance-friendliness. With multiple compressor control modes, a timer and base-load sequencing function, compressor energy consumption are now lower than ever before. The precision electronic pressure sensor enables exact switching differential selection to meet requirement thereby ensuring further savings. Equipped with its own web server, making compressor status visualisation is possible via Intranet or Internet access. Operational data, maintenance and alarm messages can, therefore, be viewed, with password protection, from any PC running a standard Internet browser. This feature consequently simplifies operation and maintenance. High levels of security are at the heart of the Control 2’s design with its integrated RFID (Radio Frequency Identification) functionality. Not only does this technology ensure secure log-in for users and/or KAESER service engineers, but also safeguards the system against unauthorised changes or operation. Manufacturer provided passwords are no longer required. To find out more about the new SIGMA CONTROL 2 compressor control, contact our knowledgeable sales team who will be more than happy to handle your enquiry. Call them on (01295) 768373 and select option 1 from the menu or alternatively, you can email them at enquiries@bullworthy.co.uk. 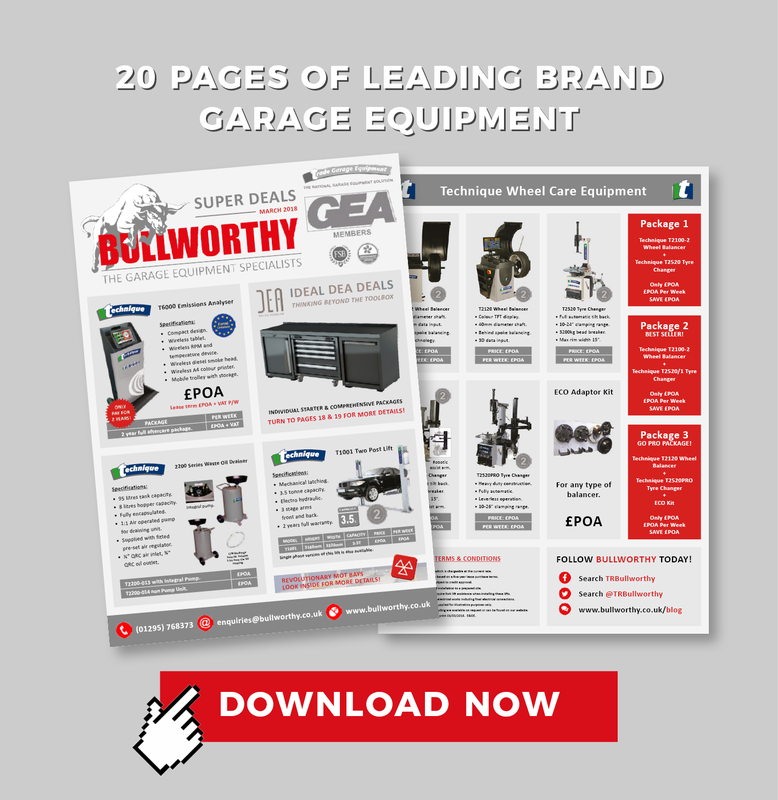 Download the SIGMA CONTROL 2 brochure here.